Spooner Creek Park is located at Terrace and Vine Streets. 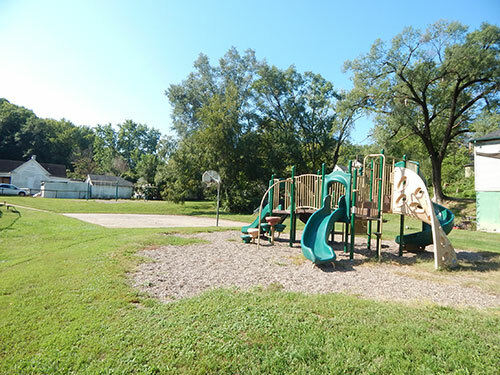 This 1 acre neighborhood park offers a half basketball court, large children’s play structure, shelters and picnic tables. 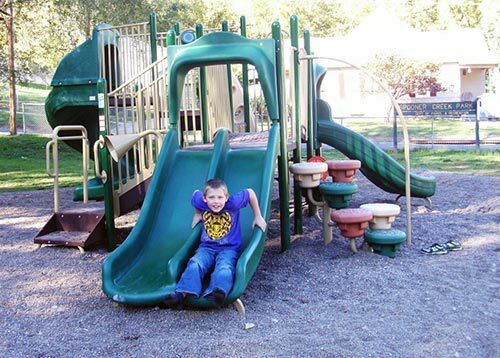 Spooner Creek Park cannot be reserved – it is available on a first come, first serve basis. 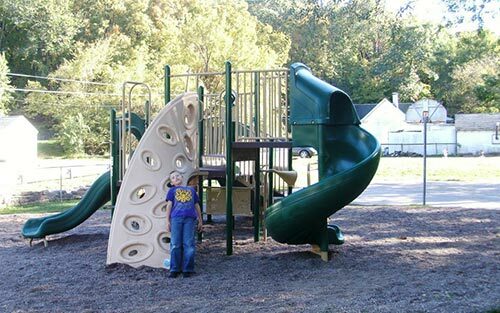 New playground equipment was installed Fall 2012! 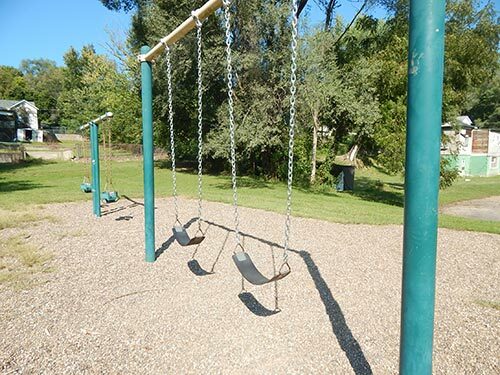 The Hannibal Parks & Recreation Department has developed Scavenger Hunts to encourage visitors to Hannibal parks. These free activities allow participants to learn more about Hannibal Parks and to earn a free treat from a local business in the process!